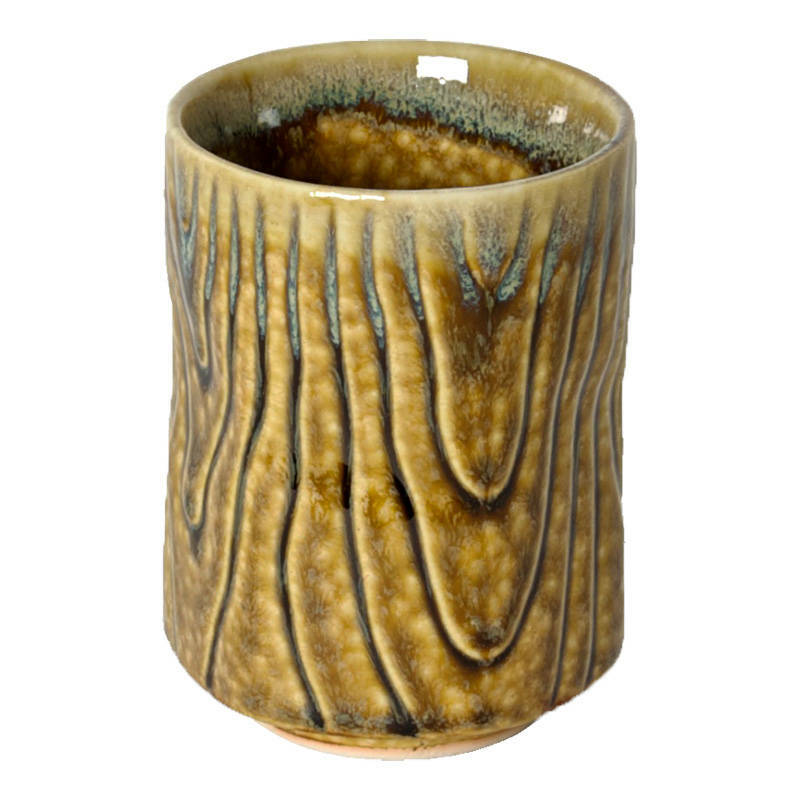 Nature plays a great part in the poems, art and culture of Japan so it's only fitting that this wonderful teacup is inspired by the beautiful grains of wood. 8 oz. capacity. Dishwasher/microwave safe. Made in Japan.